Some users say they're not getting the appropriate regional sports channels. 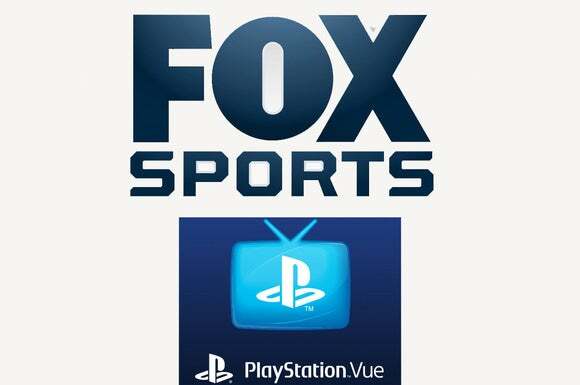 Although Sony’s PlayStation Vue is the best streaming TV bundle for the money right now, some sports fans say they’re not getting what they paid for. For months, subscribers have complained that Fox Sports is missing the appropriate regional sports channels for their area, even though Vue promised those channels when they signed up. A thread on this issue in Sony’s PlayStation Vue forums has drawn more than 20,000 views and 500 comments since March, with new complaints continuing to pile up. Meanwhile, Sony has added to the frustration with vague and sometimes conflicting information for customers. Daniel Daily, a Cleveland resident, signed up for PlayStation Vue last month, expecting to watch Cleveland Indians baseball on Fox SportsTime Ohio just as local cable subscribers do. But with Vue, he’s only getting Fox Sports Ohio, which carries the Cincinnati Reds. “That feels a little bit like a bait and switch,” he says. So far, Daily hasn’t found a consistent explanation of what’s happening. In a customer support chat, a Vue representative told him that Fox SportsTime should be available, but that some customers “just seem to have issues receiving the network.” This conflicts with what one Reddit user heard in June, when a Vue rep blamed the issue on a lack of streaming rights. Daily says he’s getting frustrated, especially because he thinks Vue is a great product otherwise. “I am very happy with [the service], but this issue with my Regional Fox Network would likely force me to unsubscribe after the Olympics if it persists, since it is a large reason why I bought the package in the first place,” Daily says. On Monday, I emailed a Sony spokeswoman to ask why users aren’t getting the channels they’re supposed to, why Sony’s website was advertising those channels anyway, and whether there’s any way for users to find out definitively whether a Fox Sports channel is available in their area before they sign up. Regional Sports Network (RSN) coverage can vary by zip code, and while we currently offer these channels across most locations in the US, some may not be available in every zip code. We are actively working to bring the few remaining FOX Sports RSNs to all applicable cities and zip codes. We have received feedback from our users about how the RSN logos displayed on our website have caused confusion, and we have taken measures to ensure that users understand what sports offerings are available in their area. Additionally, there is a Compare Channels feature within the PS Vue console app, where users can go and see what networks are available in each package in their area before they sign up. If a user has any additional questions, we advise them to contact customer service. This doesn’t explain whether the lack of availability is a rights issue or a technical one, but at least Sony acknowledges that it botched the initial communication to users. Unfortunately, the Fox Sports Go route isn’t working for everyone, including Cleveland residents. It’s also a non-starter if you’re using a PlayStation console or Chromecast to stream video on a television, because the app isn’t supported on those devices. 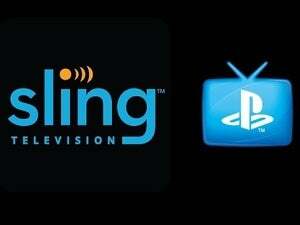 The only other option is to abandon PlayStation Vue for Sling TV, whose $25 per month Sling Blue package includes the correct regional Fox Sports networks. That’s what Ohio resident C.J. Tyree did, though he’s missing the DVR functionality, TV Everywhere authentication, and channel selection he was getting with Vue.